One simple plan can provide the solution for paying final expenses without having to dip into any investments or savings. The second most important type of insurance policy for people over the age of 50 is final expense insurance. Final expense insurance provides the peace of mind in knowing that money is going to be there, at the right time, to pay for a nice funeral and ceremony to commemorate and celebrate your life. All excess funds after paying for cremation, funeral, and burial expenses are available to pay for other final expenses, such as medical expenses, any outstanding debts, and potential tax liabilities. Find out how a Final Expense Insurance plan will relieve your family from the financial burden of paying funeral, burial and other final expenses. 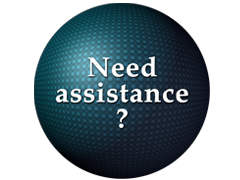 Please contact us for your Free Final Expense quote. Baldwin, Bentleyville, Bethel Park, Brentwood, Bridgeville, Brookline, Canonsburg, Carnegie, Castle Shannon, Cecil, Churchill, Claysville, Dormont, Eighty Four, Finleyville, Gill Hall, Heidelberg, Hendersonville, Houston, Jefferson Hills, Lawrence, Library, Marianna, Mars, McDonald, McMurray, McKeesport, Mt. Lebanon, North Strabane, Oakdale, Peters, Pittsburgh, Pleasant Hills, Scott Township, South Park, South Strabane, Upper St. Clair, Venetia, Washington, West Alexander, West Mifflin, Wexford, Whitehall, Willock. By planning ahead, you can also choose the type of service that you desire. This relieves your family of the burden of having to make difficult decisions under emotional duress. Your funds are protected and will be there when needed. 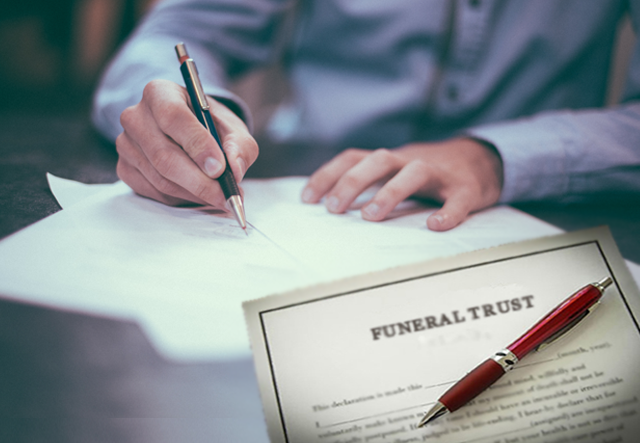 A policy assigned to an Irrevocable Funeral Trust are excluded from your assets. The most common reason for doing this is to protect the funds if you ever go into a nursing home and need to apply for Medicaid. You maintain complete control of your funeral arrangements. You or your family have the freedom to choose any funeral home. 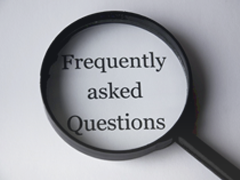 If you move, your final expense policy can be used at the funeral home you or your family selects in your new town. Funds are available to pay for cremation, funeral, and burial expenses and other final expenses, such as medical expenses, any outstanding debts, and potential tax liabilities.